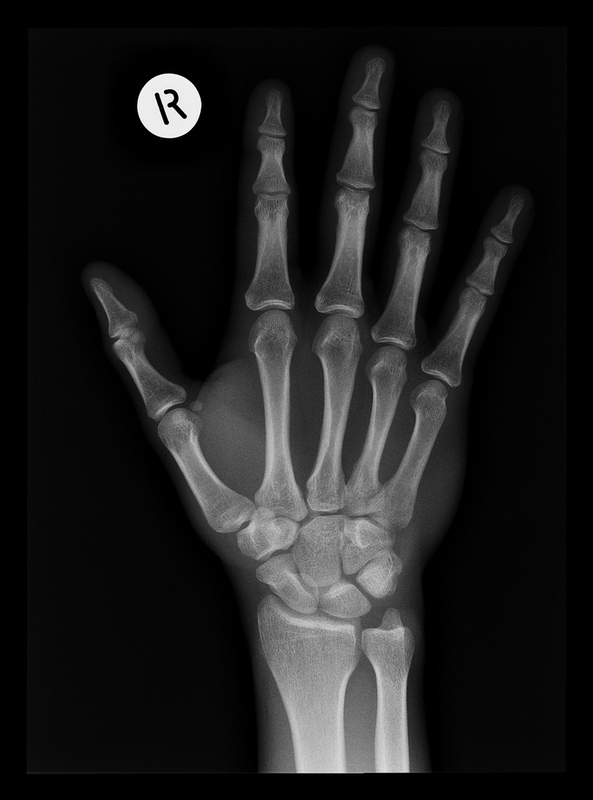 One of the most irritating parts of the job of a radiology billing department is likely that of appealing insurance denials. Making sure that your radiology billing office is up-to-date with its CPT codes for the coming year is paramount to avoid getting a denial marked "obsolete" or "non-billable." Here is a review of code changes for 2014. Tackling these codes in numerical order, from lowest to highest, we begin with 10030, which was created to report fluid collection that is image-guided via catheter in soft tissue areas, including hematomas and abscesses. For Interventional breast biopsies, there are nine new codes to use for reimbursement. These will replace the following codes: 19102/19103 for biopsy, 19295 for clip and 19290/19291 for needle localization wire. The new codes will specify the radiologic guidance used and the number of treated lesions. If the localization devices are performed as a standalone procedure and not done along with a biopsy, they can be coded as such. The new biopsy codes include 19081, breast biopsy with a localized device and imaging of the specimen; 19082, breast biopsy with the same parameters, along with stereotactic guidance; 19083, breast biopsy with the same parameters, along with guidance via ultrasound for one lesion; 19084, breast biopsy with the same parameters, along with ultrasound for additional lesions; and for magnetic resonance imaging with biopsy and a localized device, the new code is 19086. The localization device placement(s) without biopsy performed via mammographic guidance would be billed as 19281 for the first lesion and 19282 for each additional lesion. With stereotactic imaging, the first lesion would be billed as 19283, and each additional lesion would be 19284. With ultrasound, the first lesion would be 19285, and each additional lesion would be 19286. For magnetic resonance imaging, the code for the first lesion would be 19287, and each additional lesion would be 19288. For vascular surgery, there are eight new codes. For fenestrated endovascular repair of a visceral aorta, the billing code for one artery endoprothesis is 34841; for two the code would be 34842, for three, 34843, and for four 34844. When billing for an infrarenal abdominal aorta, the code for one endoprosthesis is 34845, for two 34846, for three 34847 and four or more 34848. Revascularization procedures continue to change to include angioplasty, stenting and radiological supervision and interpretation: with transcather placement of an intravascular stents, with some site-specific exclusions, with angioplasty on the initial artery, the code is 37236. For each additional artery, the code is 37237; for the initial vein, the code is 37238, and for each additional vein, 37239. Transcatheter embolization codes have also been revised, which may become a source of confusion for radiology billing offices since current 61624 and 61626, for CNS and intracranial, respectively, are still billable. The new codes identify the reason for the embolization; hence 37241 is for venous, 37242 is arterial, 37243 is infarction, tumors or organ ischemia, and 37244 includes arterial, lymphatic extravasation or venous hemorrhage. Other abscess drainage code changes include: 49405, image-guided collection that is visceral; 49406 for the peritonealor retroperitoneal approach, percutaneous; and 49407 for peritoneal and retroperitoneal via a transrectal or transvaginal approach. Finally, new Evaluation & Management codes have been added for Consultation services provided via the telephone/Internet. These new codes are broken down by minutes: 99446 is for 5 to 10 minutes, 99447 go up to 20 minutes, 99448 are for 30 minutes and 99449 are for 31 and above. Take the headache out of medical billing and keep your denial rates down by revising your CPT codes. For additional help give Healthcare Information Services a call or visit us at https://healthinfoservice.com.